"A Heritage in Bloom," one of the most important diamond masterpieces ever produced in China, has been unveiled. 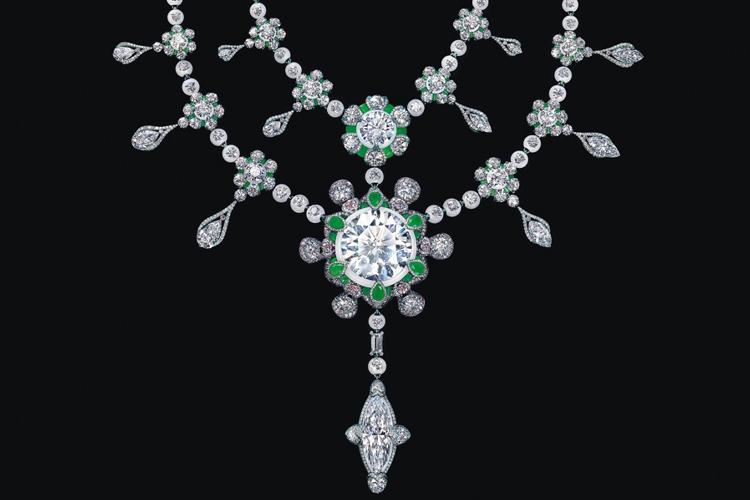 The necklace was crafted by Wallace Chan, featuring 24 D-colour internally flawless (DIF) diamonds cut from the Cullinan Heritage, bought by Chow Tai Fook in 2010. 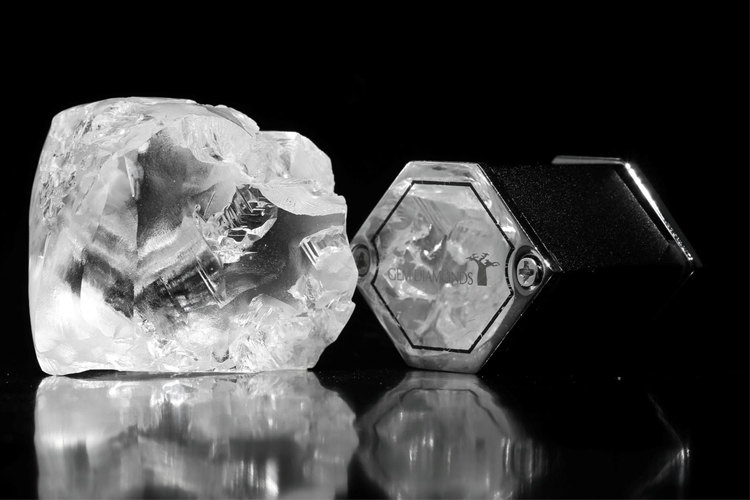 The rare 507.55 carat Type IIA rough diamond was cut and polished for three years, and the final result represents more than 47,000 hours of work and jewelry craftsmanship. 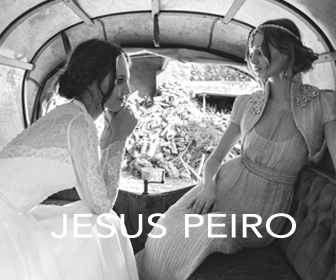 Alluring, sophisticated and precious, jewels and gemstones are true ancient and modern icons. Discover what famous personalities have to say about the world of jewelry and gems. Jewelry has been inspiring the history of humankind for centuries. With their deep colors, perfect shapes and pure, precious materials, jewels and gemstones are part of the universe of iconic movie stars, writers, musicians, designers, artists and celebrated historical characters. Have you ever wondered what entertainment stars, philosophers or independent artists say or think about jewelry? 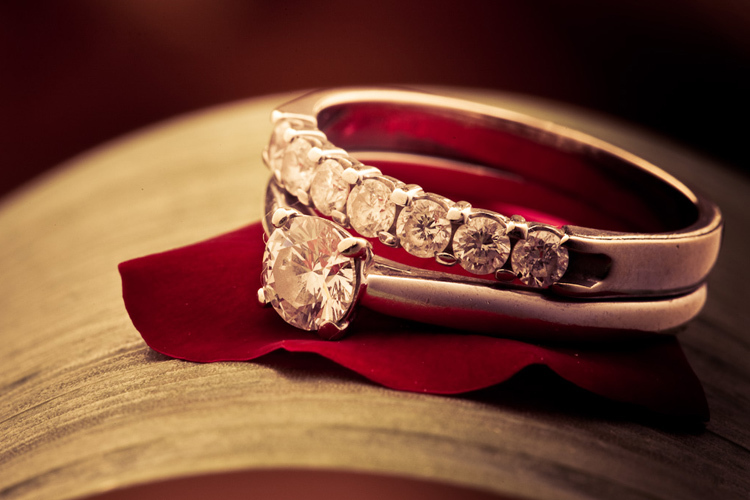 Take a look at the sentences about gems and jewels that have made history. Hong Kong investor Joseph Lau bought two rare diamonds for $77 million at back-to-back auctions held in Geneva, Switzerland. In the first auction held at Christie's, Lau paid $28.5 million to buy "The Pink," a 16.08 carat cushion-shaped fancy pink diamond. The new owner renamed it "Sweet Josephine," in honour of one of his daughters. 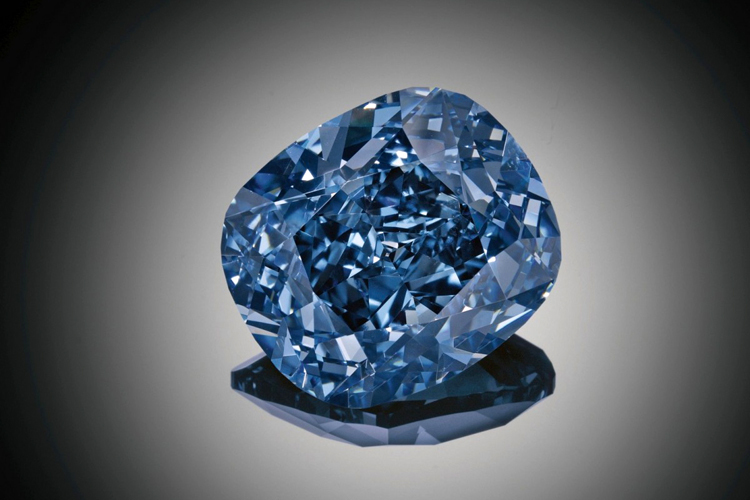 "As large and rare coloured diamonds of this calibre become increasingly hard to locate, this diamond comes to market at a time when great gems are mirroring prices achieved for masterpieces in the world of fine art," underlined Rahul Kadakia, Head of Jewelry at Christie's International. Gem Diamonds has announced the sale of a 357-carat white diamond for $19.3 million. The diamond was found in the Letseng mine, in Lesotho, and it was sold in a silent auction in Antwerp, Belgium. "The Letseng mine has produced two remarkable 300-carat plus diamonds during the year to date. The 314 carat diamond, which was recovered in May 2015, and the 357 carat diamond which was sold on tender in September 2015," explains Clifford Elphick, CEO at Gem Diamonds.